I hope everyone had a great Thanksgiving! 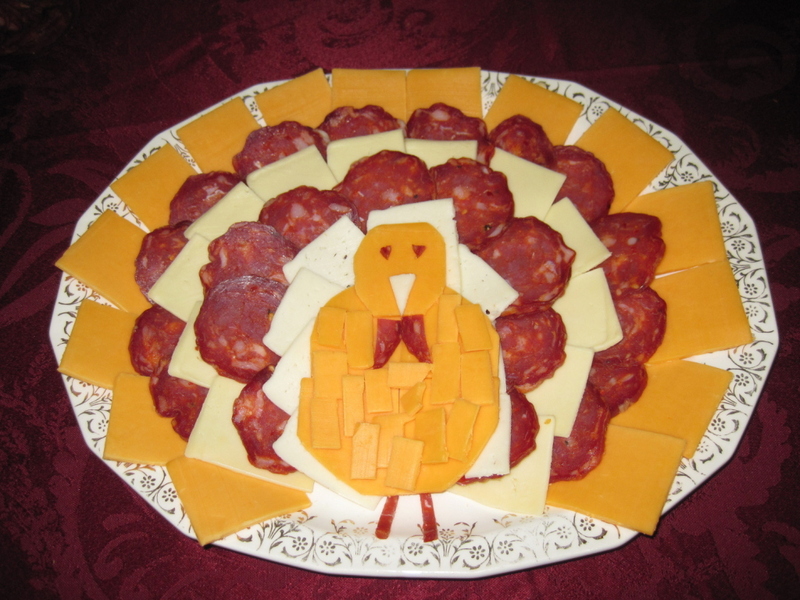 I didn’t get a chance to post yesterday, so I figured I would do so today… and show off my pepperoni and cheese appetizer platter, inspired by a post on Facebook! Of course, the problem with making things pretty is that then no one wants to eat them! We had a lot of leftover pepperoni and cheese. Enjoy the rest of the weekend, and the quiet time before the holiday rush begins! That is super cute, Beth!